Orthodontics is not merely for improving the aesthetics of your smile. 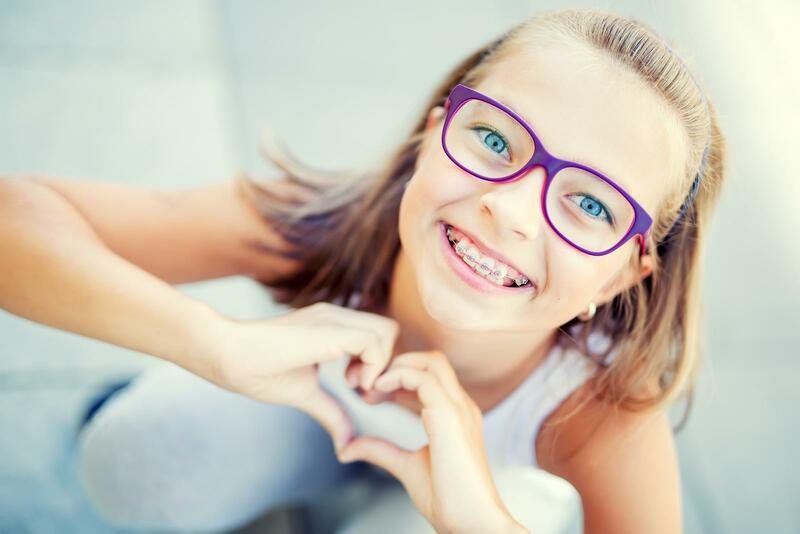 Orthodontics improves bad bites or malocclusions, which, if left untreated, can lead to tooth damage and/or periodontal disease. Malocclusions occur as a result of tooth or jaw misalignment and affect the way you smile, chew, clean your teeth, and how you feel about your smile. The new techniques and appliances we use greatly reduce discomfort levels, decrease the frequency of visits, shorten treatment time, and may allow you to choose from several treatment options. After a complete evaluation, Dr. Lee will let you know which options of treatment are appropriate to your specific treatment plan. You may choose from metal braces, clear braces, and Invisalign. All choices are effective and will help you achieve an incredible, confident smile.